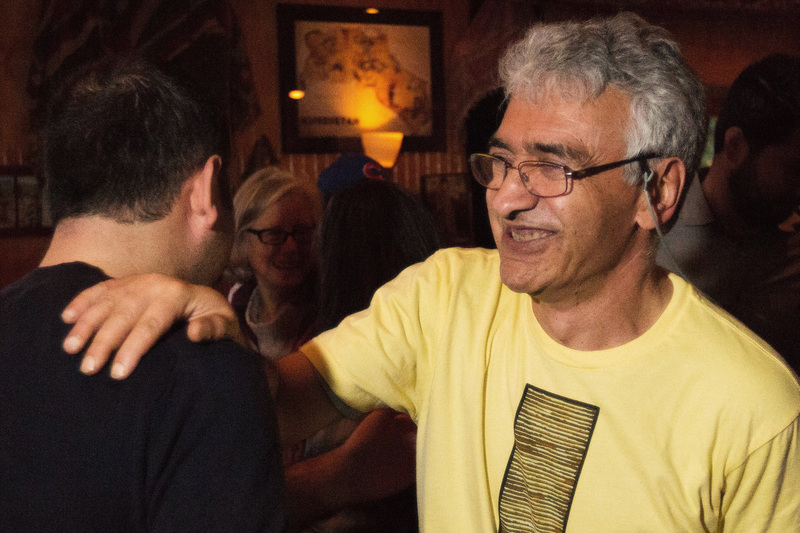 HARBERT, Mich. (AP) — A Michigan restaurant owner from Turkey who has been facing deportation for more than a decade will now be allowed to stay in the U.S.
Ibrahim Parlak learned Tuesday he was granted a deferral of removal under the Convention Against Torture, an international law protecting refugees from being returned under threat of torture or death. Immigration Judge Katheryn Deangelis ruled that Parlak’s fear for his safety upon deportation to Turkey is well-founded. The owner of Cafe Gulistan in Harbert was granted asylum in the U.S. in 1992 after being convicted in Turkey of supporting the Kurdish separatist movement. But immigration officials began efforts to deport him in 2004 under claims he failed to disclose the Turkish conviction or ties to the Kurdistan Workers’ Party, which was classified as a terrorist group by the U.S. Department of State in 1997. Parlak was arrested in 2004 and jailed for 10 months. A federal judge eventually ordered his release, and he has won multiple deportation deferrals since then. But efforts to send Parlak back to Turkey were renewed about three years ago. U.S. Rep. Fred Upton, retired U.S. Sen. Carl Levin and thousands of community members pushed back against Parlak’s deportation through a 2016 petition. “We’ve always supported Ibrahim because we know who he truly is: A fantastic father, local business owner, and friend to many families here in Southwest Michigan,” Upton said following the ruling this week. Upton had introduced legislation to grant Parlak permanent residency each year. Robert Carpenter, Parlak’s attorney, described the ruling as “hitting the perfect golf shot.” He said it doesn’t provide a path to permanent residence or citizenship, but will protect Parlak from being deported back to Turkey. “It’s highly unlikely the government will remove him from this country to a third-party country,” he said.